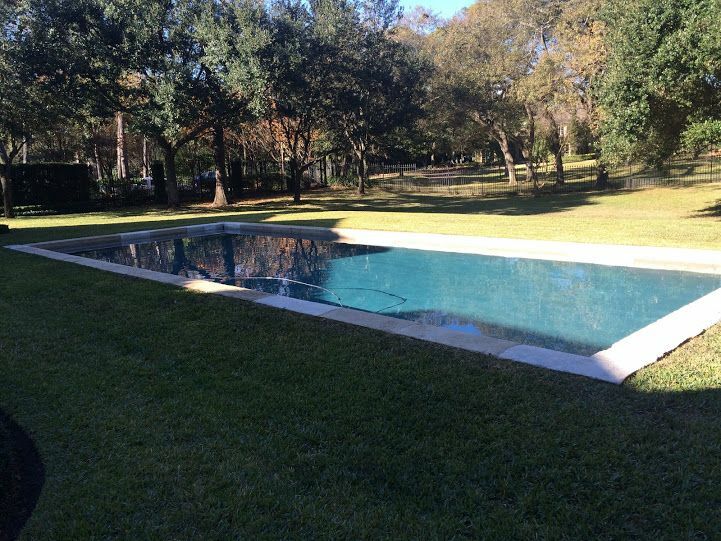 J'S POOLS & SPAS is known for our commitment to providing the quality services for all of your swimming pool and spa needs or wants in the Houston and surrounding areas. In just a few years J?s Pools & Spas has quickly become one of Houston?s leading providers of swimming pool management services to homeowners across the city. Fixr has validated the email provided by J'S POOLS & SPAS. Fixr has reviewed the content provided by J'S POOLS & SPAS to match our community guidelines. J'S POOLS & SPAS has been rated with 22 experience points based on Fixr's rating system.